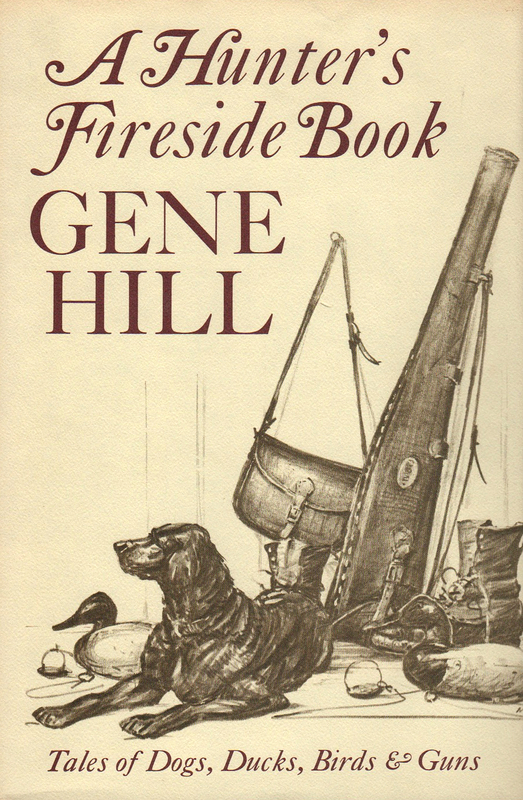 "A Hunter's Fireside Book" by Gene Hill. CLASSIC book of stories about "dogs, ducks, birds and guns" by the legendary writer for "Sports Afield"! Great illustrations throughout by Milton C. Weiler. From 1972. EXCELLENT CONDITION hardcover with dustjacket. Only one in stock.